The world is changing and universities should be changing with it. That is the basic idea behind the ECIU’s ambitious project, the ‘ECIU University’. It’s a joint university involving all ECIU members and offering a completely new type of education. Today, the ECIU Executive Board is at the University of Trento for further discussion about the ECIU University. The ECIU University’s type of education is open to everyone, including lifelong learners, and that is not focused on getting a diploma, but on solving real life challenges. 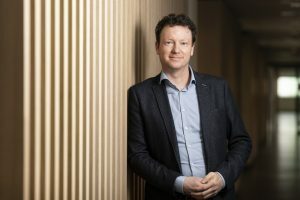 ‘I dream of a “NETFLIX” styled university, where you pay a fee and choose from all the courses available,’ says Sander Lotze, Manager of International Affairs at the University of Twente and the ‘ECIU University’ project leader. Where and why did the idea for the ECIU University originate? 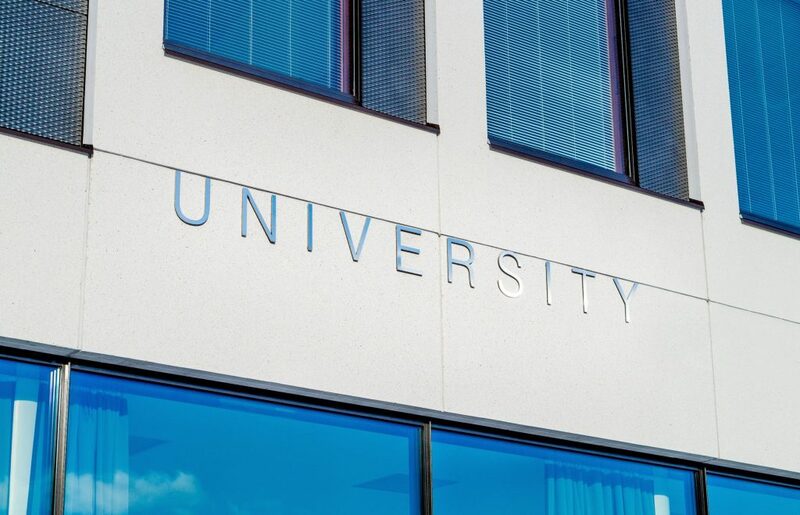 What is a ‘challenge-based’ university? Should this new type of education replace the current universities? When do you think this could become a reality? To start the ‘ECIU University’, the consortium has applied for funding under the call of the DG Education, Sports and Cultures (DG EAC) for European Universities. The plan for the ECIU University has been co-created with industry, public organisations, society, academics, future and current students at stakeholder events all over Europe. All 13 ECIU members have been involved in establishing this new joint university. If funded, the ECIU University project will kick-off in November 2019. The first phase of the project will last for three years, during which the concept will be developed further. Please read more about ECIU in our new ECIU Magazine.